Every Tuesday @10pm Terraza 7 will present a Vinyl series inspired in Funk and Reggae sounds. 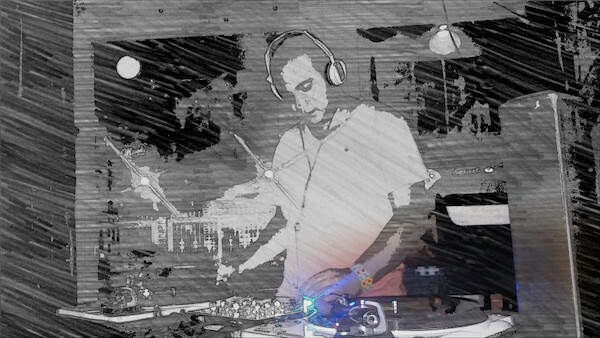 Jonathan Guevara is a music producer and event coordinator who is currently known under the name of live dimension. His new project invites and welcomes all record lovers to exchange knowledge and share the love of music. To do this Jonathan currently experiments with various music genres like house, reggae, funk, soca, ska, & dance. No Replies to "VINYL SERIES @ Terraza 7 / FUNKY, REGGAE PARTY"